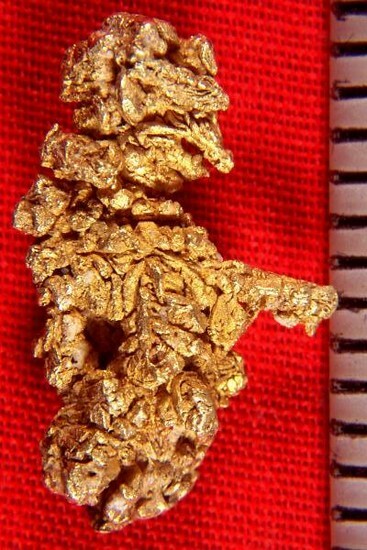 Gold Nugget Crystals Shaped like a Man with a Rifle - - It's Free! This 2.95 Gram (45.4 Grains) spectacular mass of gold nugget crystals is awesome. Interlaced together like a tapestry, these are very beautiful gold crystals. 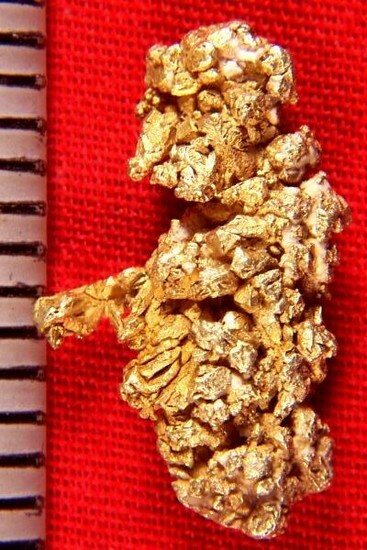 Amazingly the formation of this beautiful crystalline gold nugget is shaped like a man holding a rifle under his arm. I am always amazed when I find a natural gold nugget with such a distinct shape. 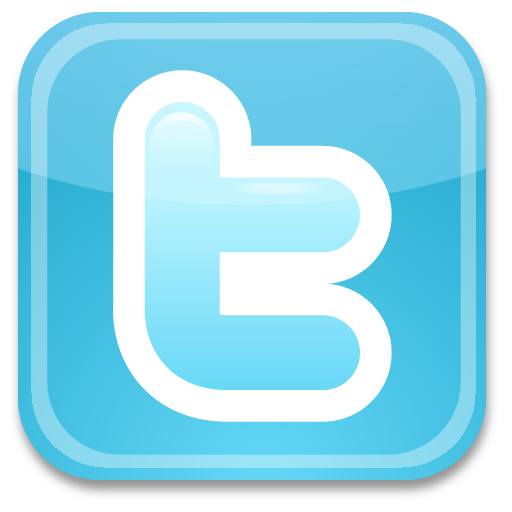 It is very rare and unusual. A fantastic addition to your gold collection from the Round Mountain Mine in Nevada.